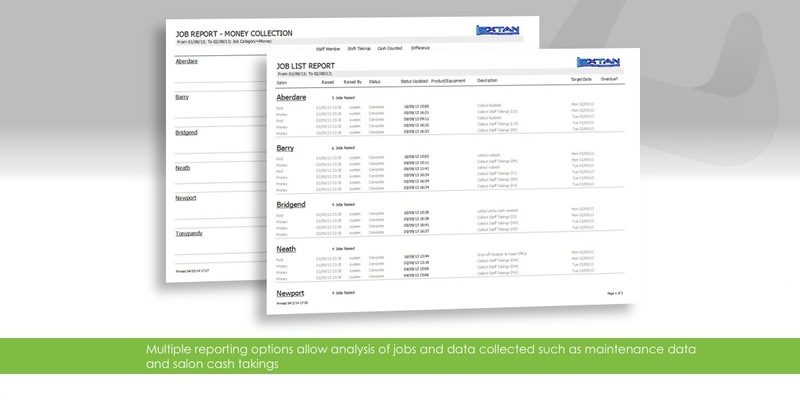 With an expanding chain of sun-bed salons across South Wales, Lextan required a simply way of managing recurring and one-off maintenance tasks for it's staff. 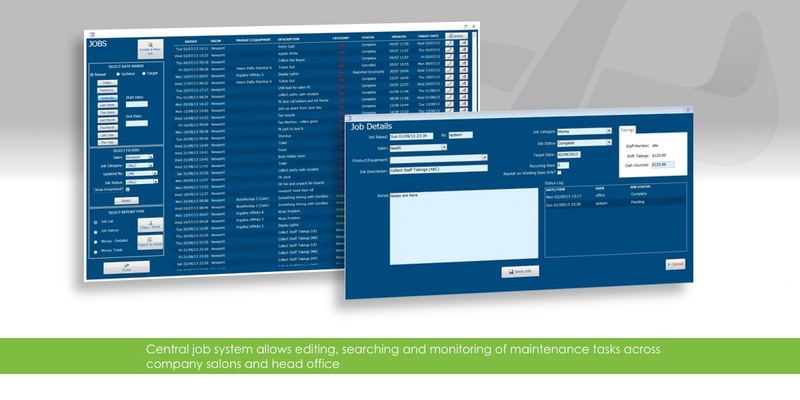 After a previous development to computerise Lextan's salons, IT Sorted added the facility for salon staff to log any maintenance issues each morning. 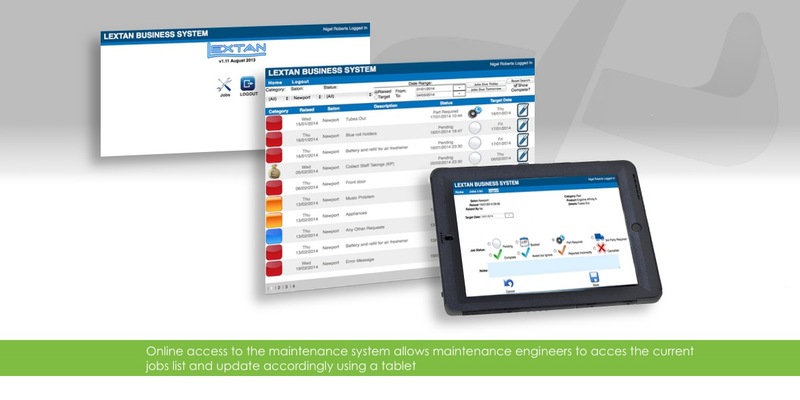 These tasks are then visible on a central job system, accessible by the maintenance engineer in the field using a tablet. 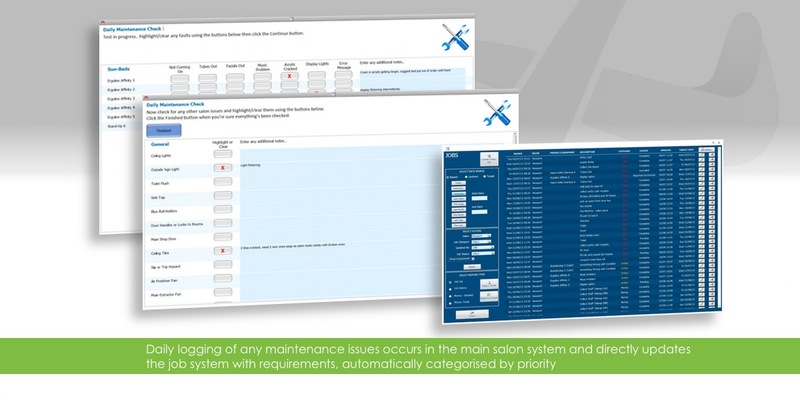 Updated in real time and including tasks raised by the salon system and manually in head office, Lextan always know the maintenance situation for all of the salons. The systems IT Sorted have designed and implemented for my company have revolutionised the business.